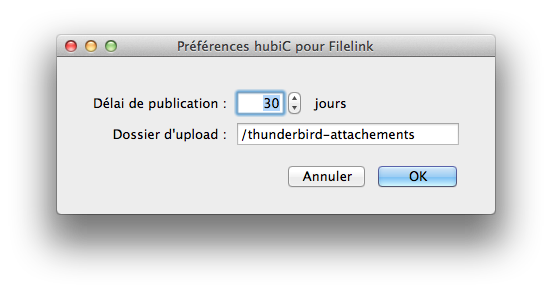 Use hubiC to send your attachments in Thunderbird! 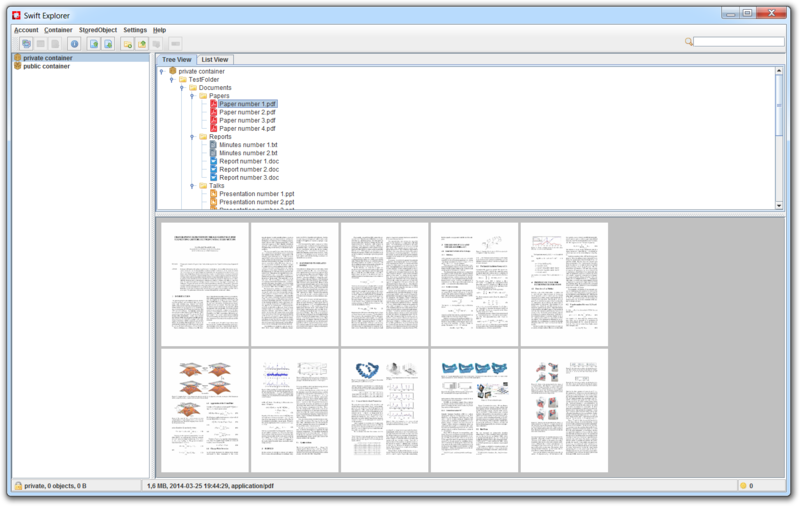 Using this module, your attachments will be deposited on hubiC and the publication link will be integrated into the email you send out. 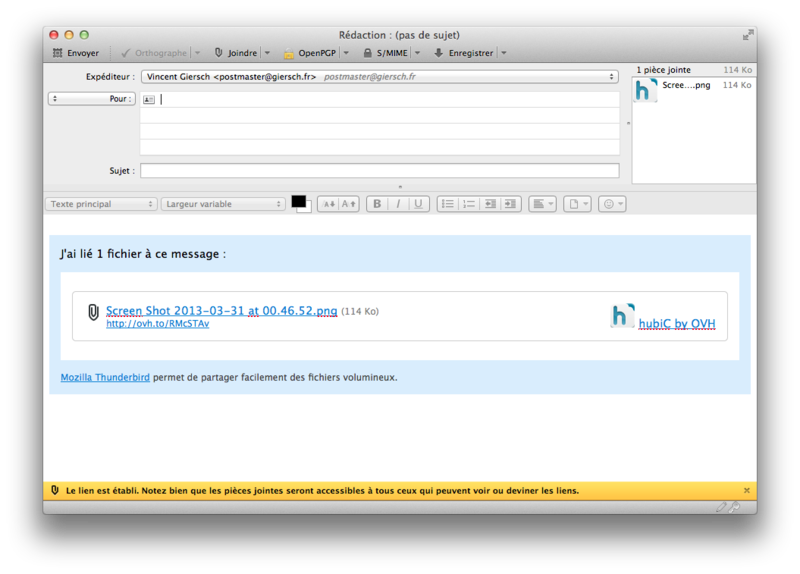 A simple and effective way of sending of large documents by email! 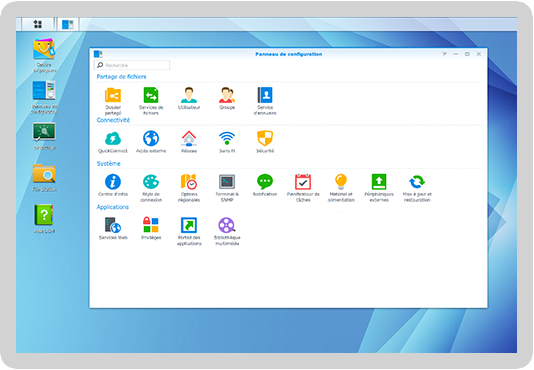 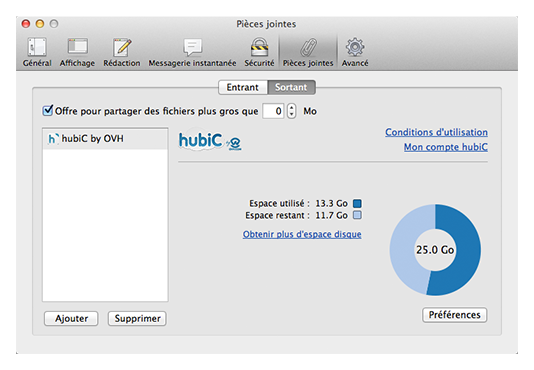 The application from the Synology brand that lets you manage NAS now lets you sync a folder from your storage server with hubiC (via the Cloud Sync module). 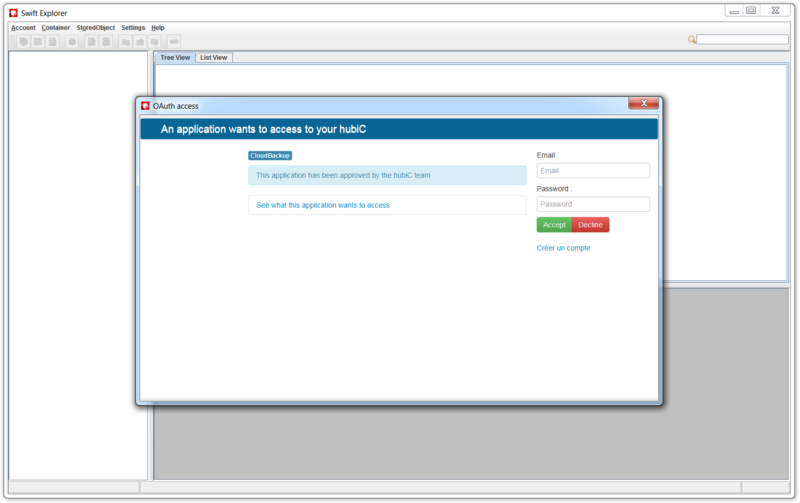 It's the ideal solution for increasing the security of your most valuable data. 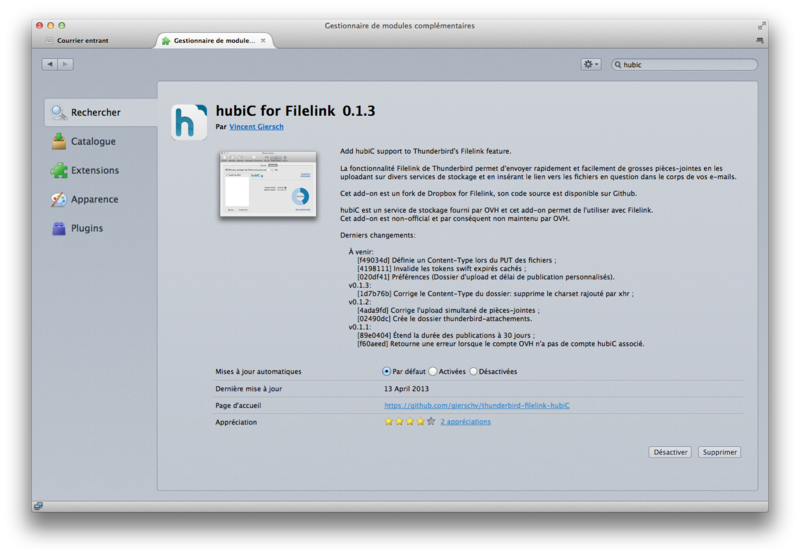 With this service you can access your online hubiC storage space just like you would a network drive. 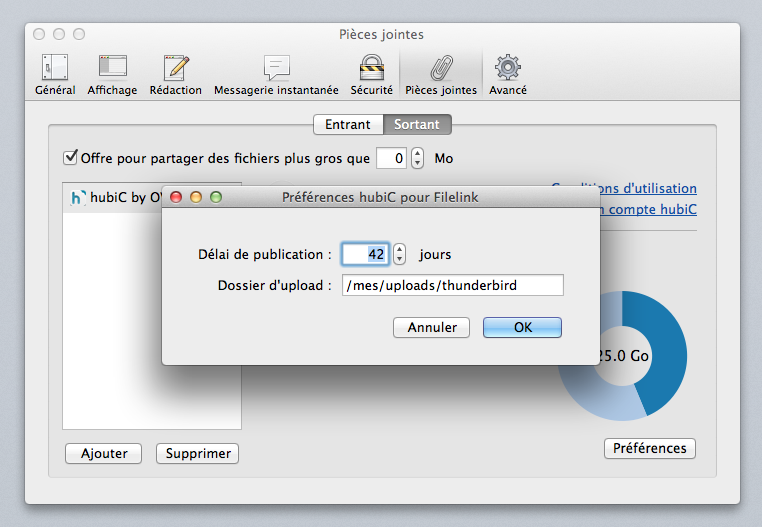 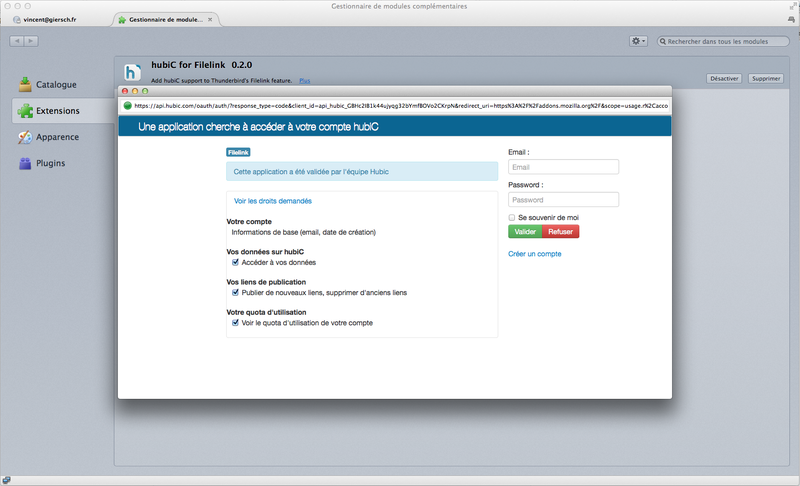 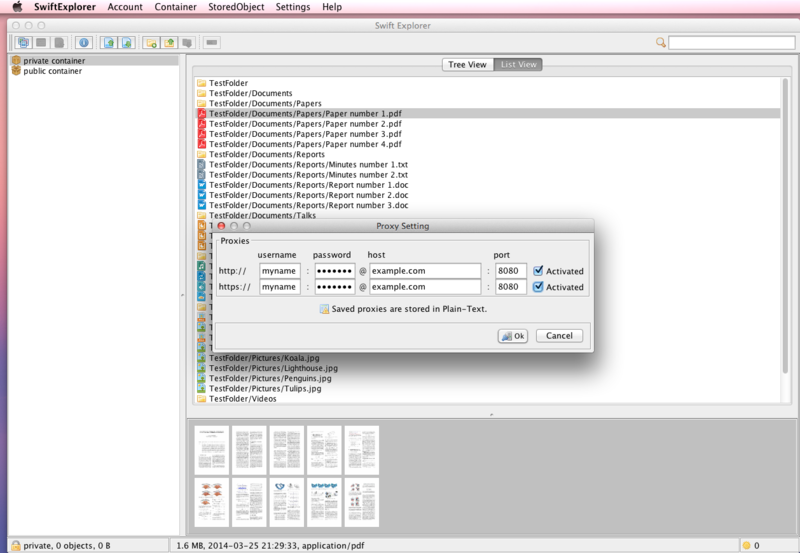 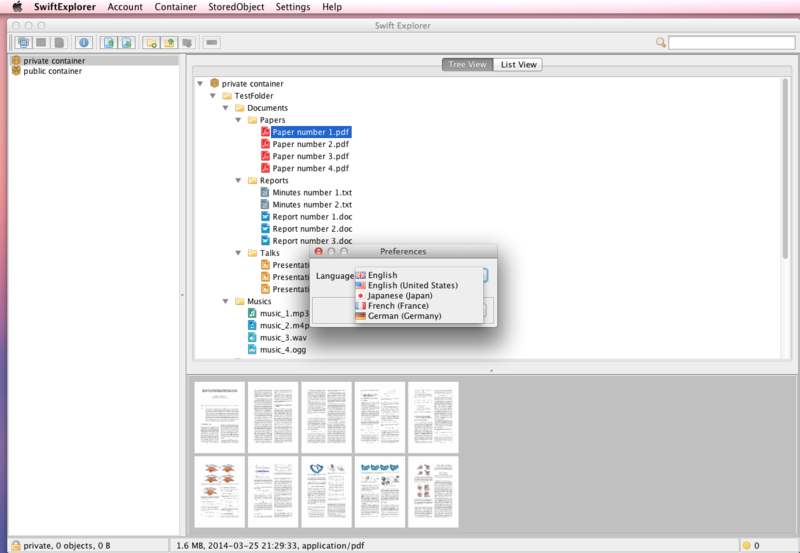 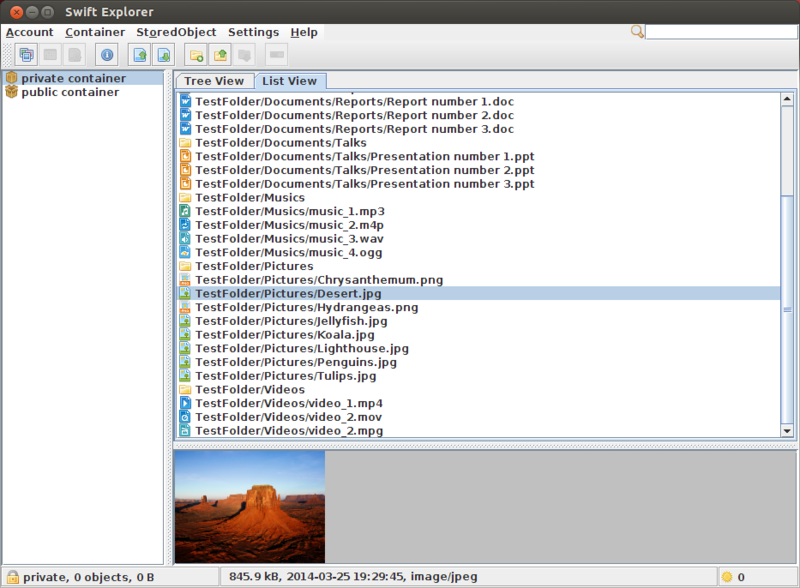 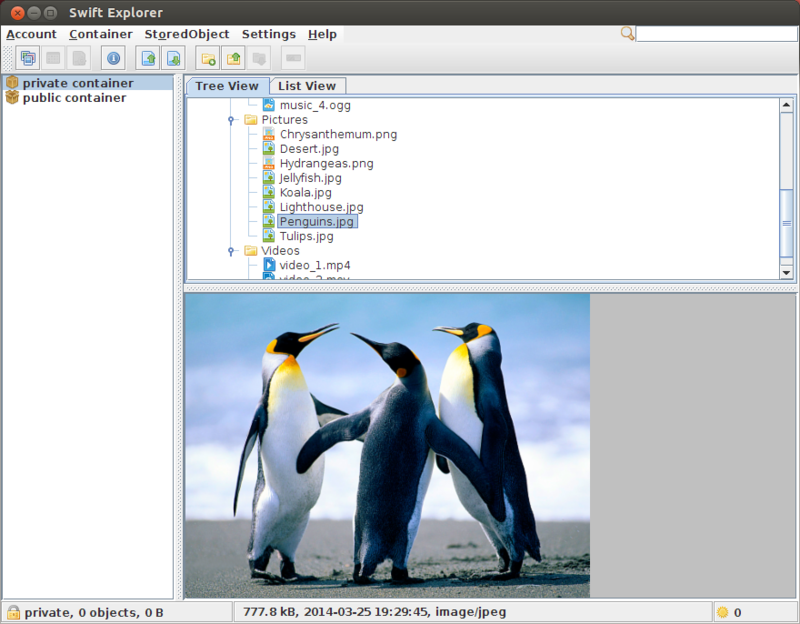 You can therefore manage your hubiC content directly from your file browser.